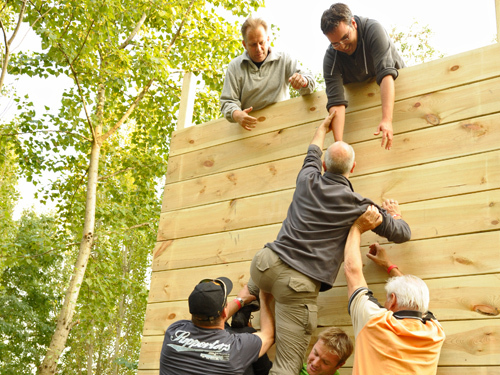 The team building challenges include various elements aimed at promoting cooperation, communication and trust within a team. The challenges are designed so that they can only be mastered if the participants work together and help one another. Solidarity is strengthened outside of the usual environment. Typical roles are cracked. 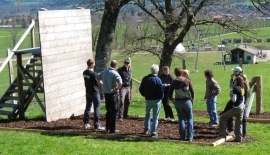 The team building course is primarily targeted at companies and schools, who want to offer their employees or students a special experience. School classes and groups of youths or adults learn important social skills through targeted teambuilding exercises. These exercises can only be succeeded, if the group sticks together. 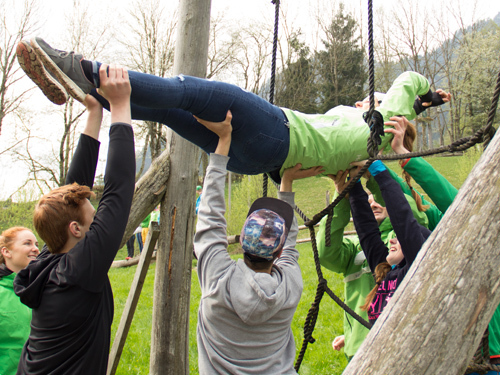 The team building elements are a good supplement to the KristallTurm® high rope course to extend the range of users. We also offer additional team building attractions for the high rope course like Jacob's ladder and pamper pole. Furthermore we can built a whole low rope course, which is made especially for team building. 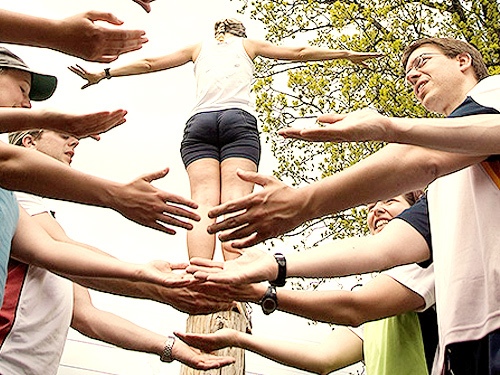 We supply a manual for each team building element, describing several team exercises. 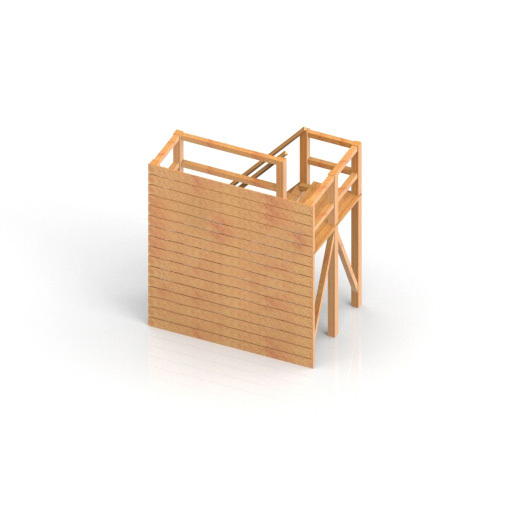 We built our team building elements with durable premium wood from Robinia and Larch. We also use high quality UV-resistant polyester rope. Besides the here shown standard elements we can also plan and build other individual team elements for you. There are no limits to creativity during construction. The group has to cross the web, without touching the web. 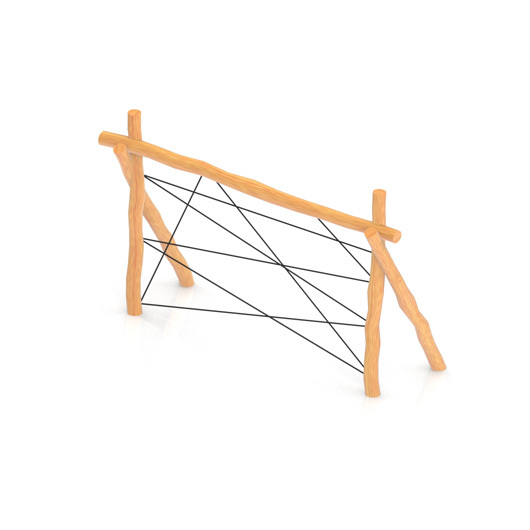 The level of difficulty can be increased by the trainer by choosing different sizes of holes in the web. 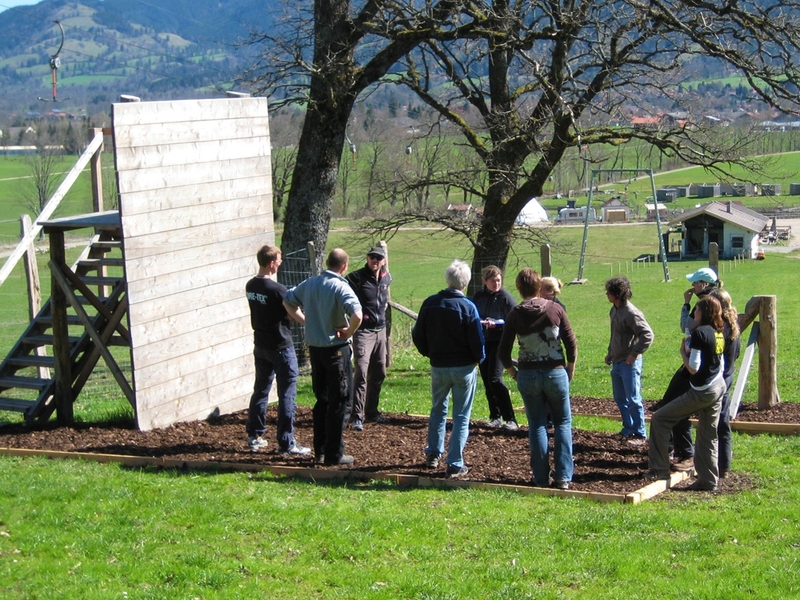 The 3.50 m high wooden wall can only be overcome, if the group supports itself mutual. 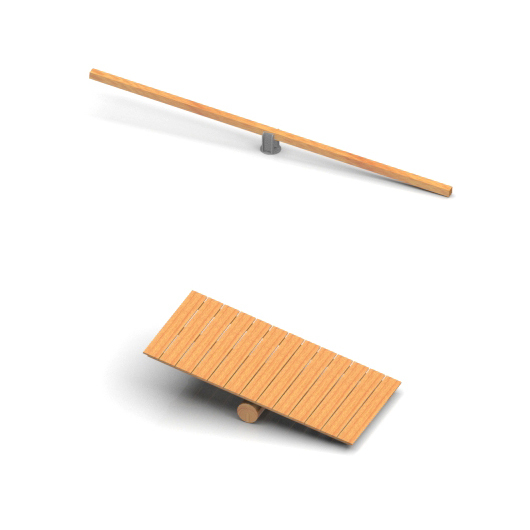 The simple starting game is to balance the seesaw. In next steps participants have to arrange themselfs according to given criteria. 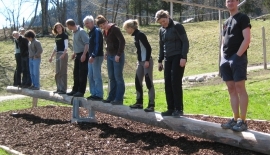 Seesaws are a good warm-up exercice to lower the fear of contact between the participants. 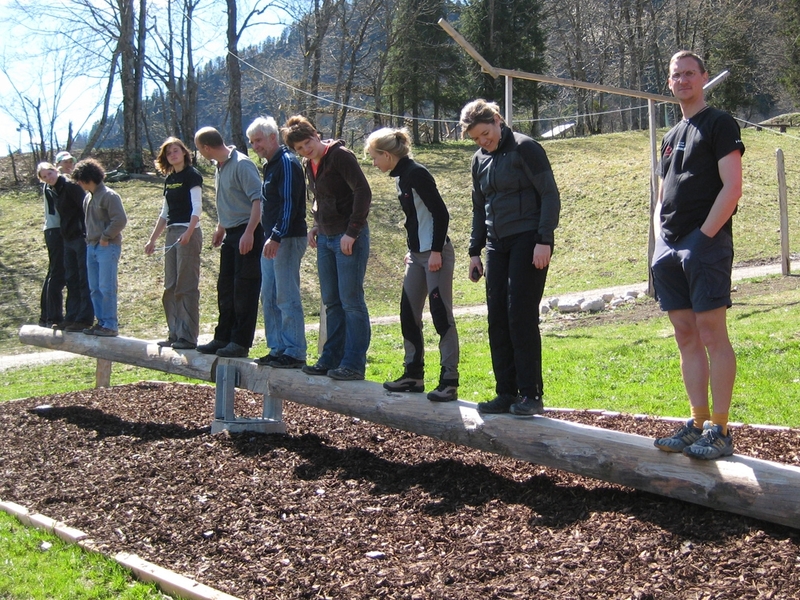 The seesaw can be built as a big platform (Whale Watch) or as a single long and thick tree trunk that demands a little bit more sense of balance and contact between the participants. All participants have to cross all stumps, from the first to the last. To that, the group gets less beams than there are gaps to overcome. The podium for the trust fall is 1.20 m high. In this exercice one participant lets himself fall backwards while the rest of the group catches him. 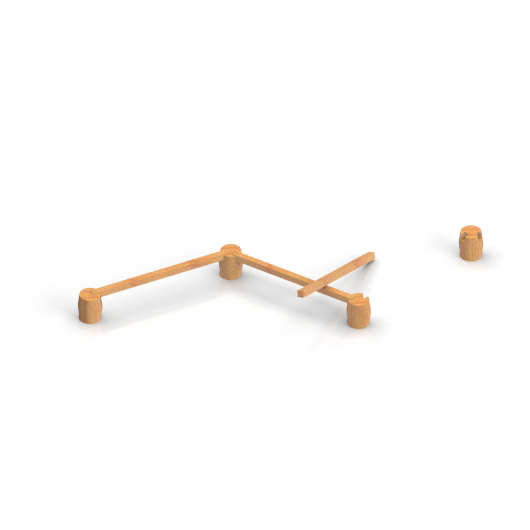 A stable Box is filled with utensils for a variety of small and easy team building games that need no fixed structures. With the material common team building games like Acid pond, Team knot, etc. are playable.